years we’ve been rule breaking, never faking and change making. We now have over 3,000 stores in 66 countries and employ over 22,000 people who help us bring our unique blend of ethical beauty with a sense of humour and serious purpose to the world. CHRISTMAS GIFTS - Festive Sack of Berry Bon Bon Delights: £18.00! 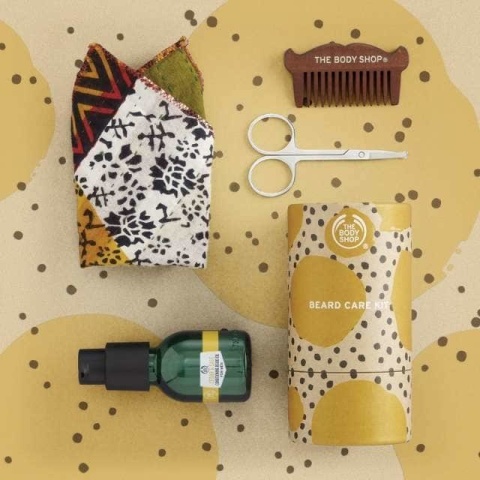 GIFTS FOR HIM - Beard Care Kit £15.00! Nigritella Deluxe Gift Set - £35.00! CHRISTMAS THEMED - Festive Body Butter Trio £15.00! 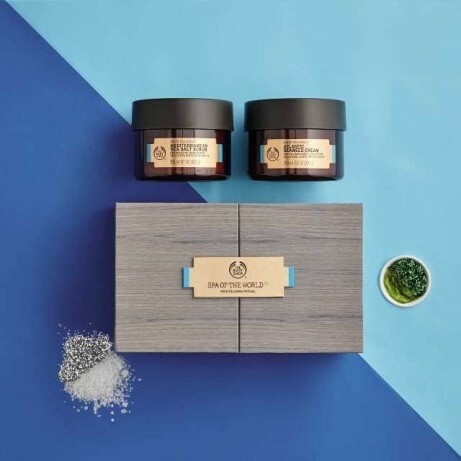 Mothers Day Gift Ideas - At-Home Facial Mask Experience £70.00! Get masking with Mum - Our Expert Facial Masks will leave you and your mum feeling great! 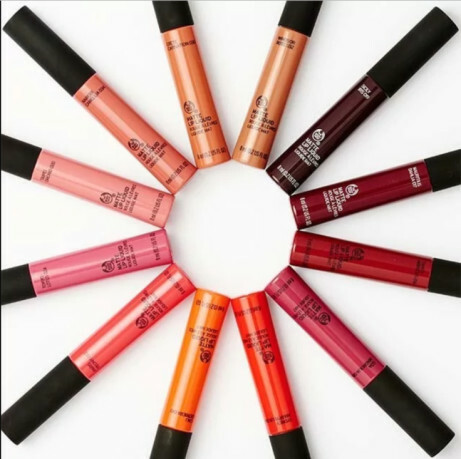 We now sell Matte Lip Liquid, in 17 shades, for just £6.00! 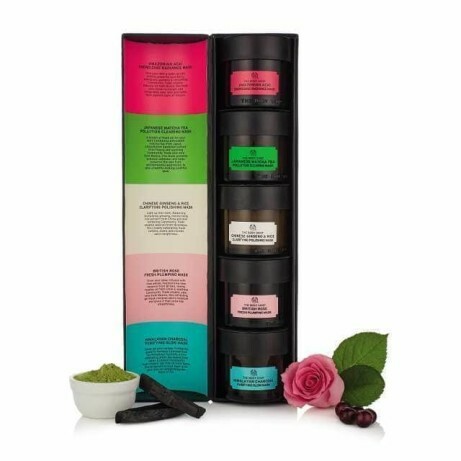 Mothers Day Collections - Spa Of The World™ Revitalising Body Collection £40.00! 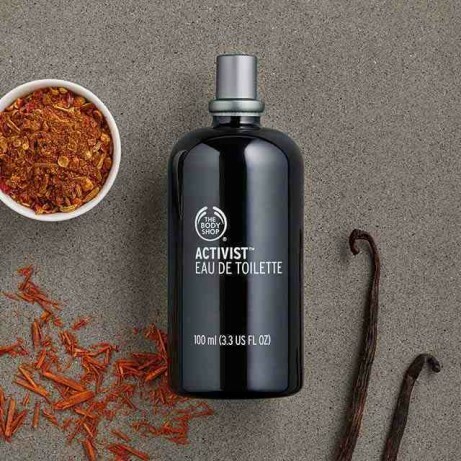 Shop our Activist Range now online - Including Activist Eau de Toilette £16.00! 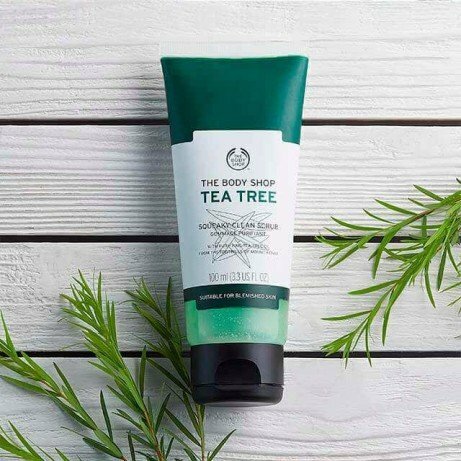 View our range of revitalizing Face Scrubs - Including Tea Tree Squeaky-Clean Scrub £7.50!